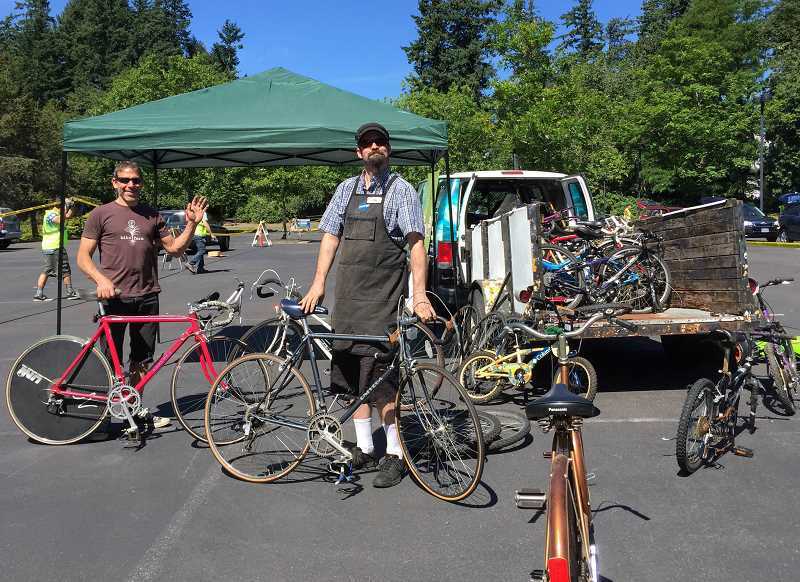 Lake Oswego's annual Community Clean-Up Day will take place Saturday at Lake Oswego Junior High School, giving residents an opportunity to get rid of bulk waste and donate used items that they no longer need. 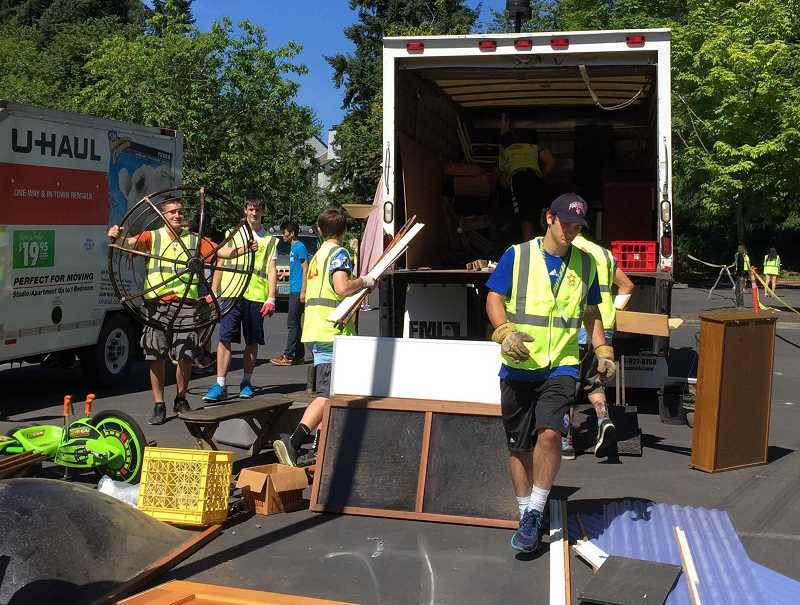 The event, which is scheduled from 9 a.m.-noon., is being organized by the Lake Oswego Youth Leadership Council and is free, thanks to Community Clean-Up vouchers from Metro. The event will feature representatives from seven companies, who will be on hand to collect waste and donations. Pacific Perks Coffee will also be at LOJ (2500 Country Club Road) to offer espressos and smoothies, with proceeds going to To Write Love on Her Arms, a nonprofit aimed at helping people struggling with addiction, depression, self-injury and suicide. Republic Services, the City's garbage and recycling collector, will handle bulk waste removal on Saturday, and Habitat ReStore will accept a range of home items, including cabinets, doors, HVAC, paint, plumbing, electrical hardware and some appliances. Agilyx will dispose of Styrofoam and other polystyrene products (although not packing peanuts), and Green Century Electronics Recycling will take electronic devices such as cellphones, computers and accessories. On the donation side, Community Warehouse will accept furniture, linens, kitchenware and basic household items; Tools 4 Troops will find uses for hand and power tools; and Bike Farm will take care of bicycles. The event is open to Lake Oswego residents only, due to limited capacity. Participants will need to show ID and proof of residency. City staff also advise visitors to be prepared for significant lines, and to avoid waiting until the last second — the event will continue until noon or when the available trucks fill up, whichever comes first. A handful of items are prohibited, including regular residential waste and yard debris, roofing and other construction or remodeling debris, and hazardous waste such as light bulbs, cleaners and fertilizers. For a full list of guidelines for acceptable items — as well as information about year-round disposal services for residents who can't make it to the event — visit tinyurl.com/LOCleanupDay.